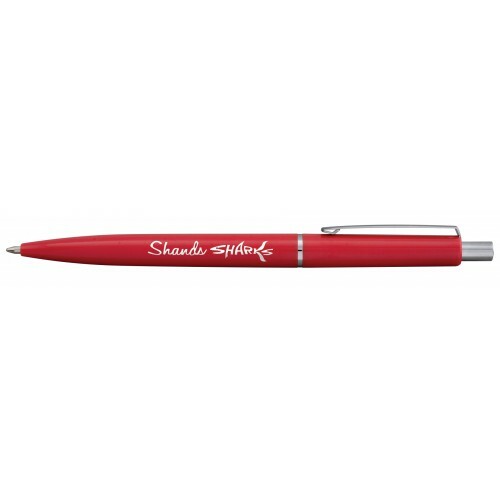 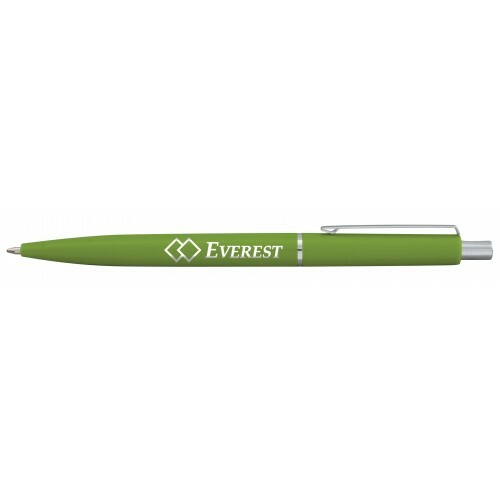 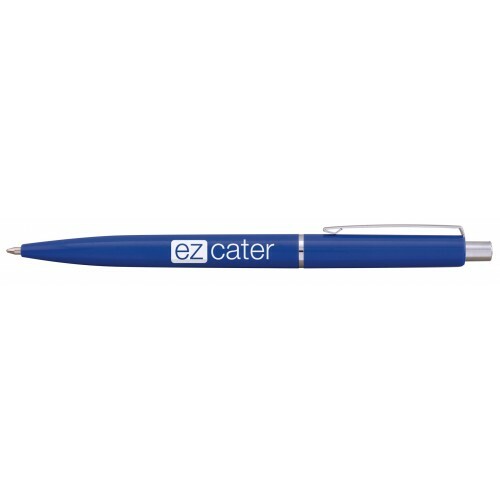 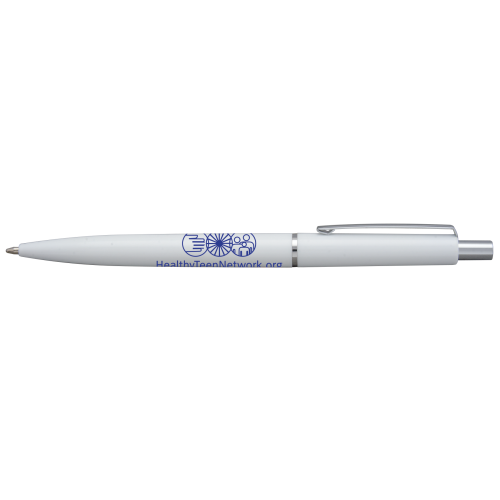 Fun retro styling and a budget price make this a perfect promotional pen for any event or giveaway. 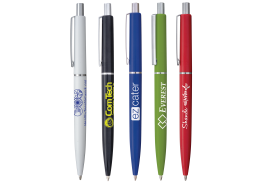 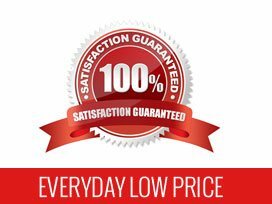 Available in White, Lime, Red, Blue, or Black, the generous imprint area really makes your imprint stand out. 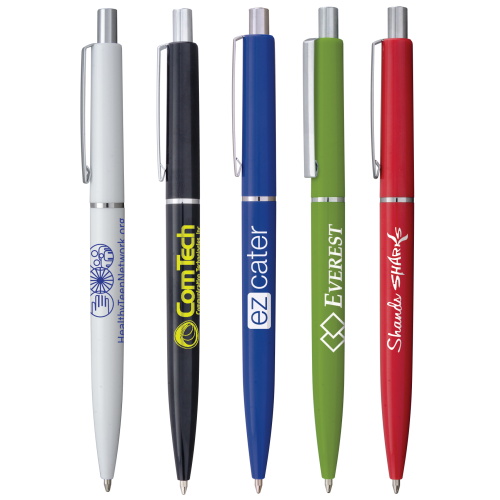 Price includes a Full Color Imprint! Imprint Area: 1½" x ¾"
Full Color Imprint Area: 1¾" x ¼"